Colors TV's India's First Live Singing Reality Show Rising Star is back and this time its Rising Star 2 Singing competition between the Kids Contestants. The Auditions for the Same has been Conducted and Talented Kids Singers have been selected. Now they will be performing to Rise the Wall. Here is the List of Rising Star 2 Judges and Hosts. See Who are the Mentors and Anchors or Colors TV's Live Show. In the Last Season we have seen the Mentors Shankar Mahadevan, Monali Thakur and Diljit Dosanjh in a Judges Panel. Interestingly, they are back for the Second Season as well and Rising Star 2 will be Hosted by TV actors Ravi Dubey and Little Talent Parth Dhamija. Let's Have a Look at the More details or Wiki about the Rising Star Judges and Hosts. Have a Look at the Rising Star Season 2 Judges. 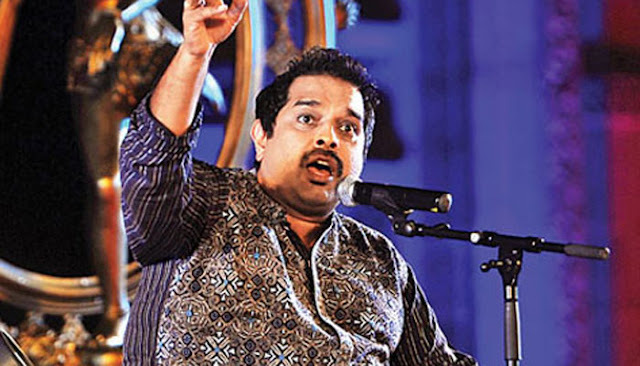 Shankar Mahadevan is an Indian Music Composer, Playback Singer who is part of the Shankar–Ehsaan–Loy composing trio team for many Indian films. He is a four-time winner of the National Award: three times for Best Male Playback Singer and once for Best Music Director. After judging Rising Star Season 1, He is back to Host Rising Star Season 2. 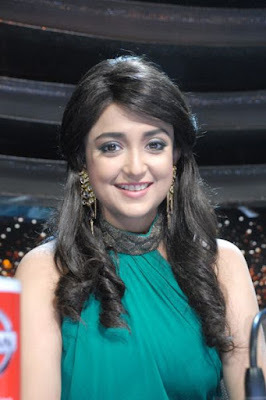 Monali Thakur is an Indian singer and actress. She is the recipient of a National Film Award and a Filmfare Award. Thakur won the National Film Award for Best Female Playback Singer for the song "Moh Moh Ke Dhaage" from the film Dum Laga Ke Haisha (2015) and the Filmfare Award for Best Female Playback Singer for the song "Sawaar Loon" from the film Lootera (2013). After giving Perfect mentoring in Rising Star Season 1, She is back for Rising Star 2017-2018. 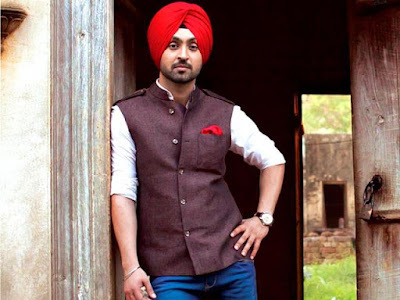 Diljit Dosanjh is an Indian actor, singer, television presenter and social media celebrity who works in Punjabi and Hindi cinema. Not only in Punjabi Music but Diljit also achived great Fame in Bollywood Hindi Films titled Udta Punjab, Phillauri and more. He remained So Entertainer and most Loved Judges in Last Season and Audiences Love brings him back to remain Judge for Rising Star Season 2 as well. Now, Lets See Who are the Hosts/Anchors for Rising Star 2. In the Last Season we have seen Raghav Juyal and Meiyang Chang as a Hosts of the Live singing Reality Show but this time, Colors TV has approached new Hosts for the Season. Indian Television Actor and great Personality Ravi Dubey who have done several Fiction and Non Fiction Shows. He Lastly appeared on Colors TV's Khatron Ke Khiladi 8 Show. He remained hosts for some of the TV reality shows and appeared more as a Host on Award Shows. Now, He is back as a Host on Rising Star 2. As Rising Star 2 is for Kids Contestants, One of the Hosts is Kid named Parth Dhamija. Yes, Parth Dhamija is a very Talented Kid who earlier appeared on colors tv's reality show Chhote Miyan Dhakad. He is a great Entertainer and Perfectly fits as a Co-Host of the Ravi Dubey. So, Guys Rising Star Season 2 will be more interesting and entertainer like never before. Keep Watching This Space for more updates. Let Us Know who is your Favorite Rising Star Judge or Host? Comment Below. Ravi dubey is a best anchor and a good entertainer. I like the program of rising star.